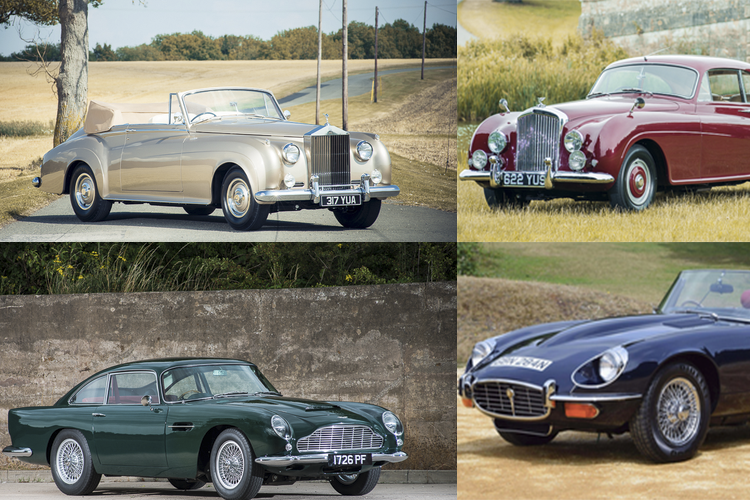 Silverstone auctions will hold the Salon Prive sale at the historical Blenheim palace, a fitting location for a sale which features a host of classic British cars. Included will be magnificent pre-war classics as well as modern superc ars. Check out Barnebys rundown of the best of British, click on the car to check it out. Built and sold between October 1958 and June 1963, the DB4 developed five series. 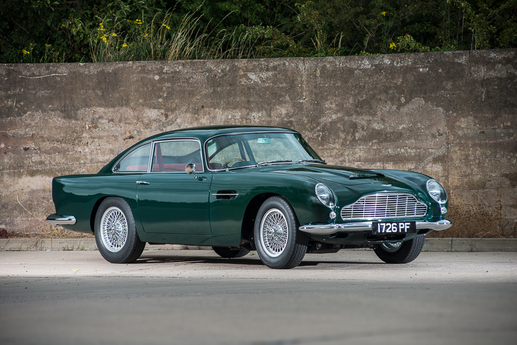 The DB4 Series V Vantage is one of the rarest and most desirable models of the DB range with, with many in the classic car industry believing that only 50 built. Indeed, the original James Bond 'Goldfinger' car used in filming was, a DB4 Series V, as they look almost identical and the DB5 had not quite been finished. This version is finished in Goodwood Green with a red leather interior. The Silver Cloud was introduced in April 1955, and was powered by a 160bhp, 6 cylinder in-line engine and over the years. 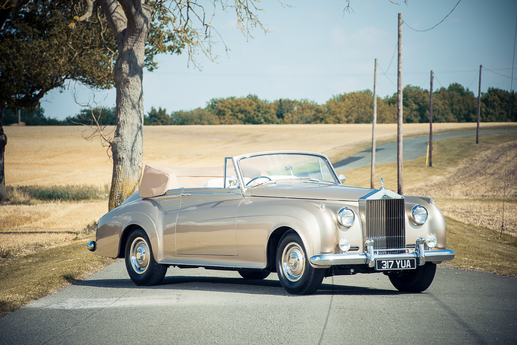 By 1959, increased competition put greater demand on Rolls-Royce to re-invent. They delivered with a complete move from the six cylinder powerplant to an all new V8 with a cubic capacity of 6,230cc and what the company claimed was 200bhp. The engine bay of this stunning car is made of shiny chrome, steel and matt paint. The details are oversized, including the front grille and the iconic Spirit of Ecstasy mascot. The car screams 1960s luxury with the beautifully crafted occasional tables and ashtrays. This two-door was built for the domestic home market. Only 208 were built, with just 75 of those being the highly sought after D-Series models. This coachbuilt car's chassis, like others of the time, were produced at the Rolls-Royce factory in Crewe. 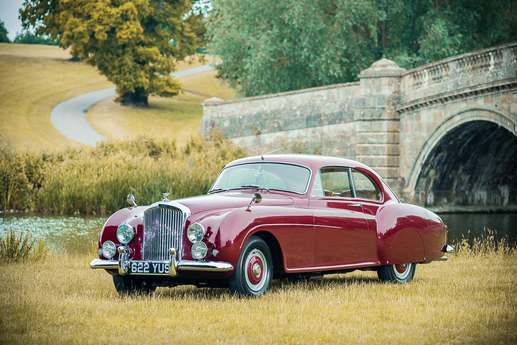 The R-Type Continental was also the first four seat sports coupé capable of speeds of up to 120mph. 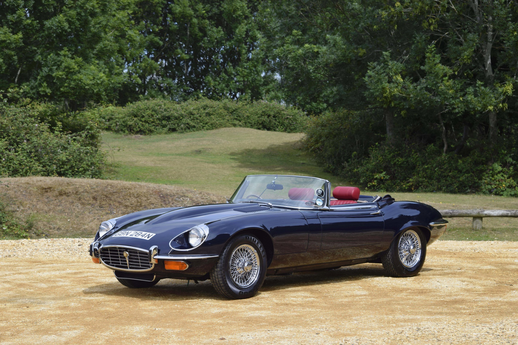 The E-Type was introduced in March 1961, Silverstone are offering a fabulous Series 3 Roadster (chassis number 1S 2335), which was first dispatched on 14th September 1973 to the Bolton Motor Company in Lancashire. The car was described by Enzo Ferrari's as "The most beautiful car ever made." Check out Silverstone on Barnebys here. Search through classic cars and super cars in Barnebys realised prices here.